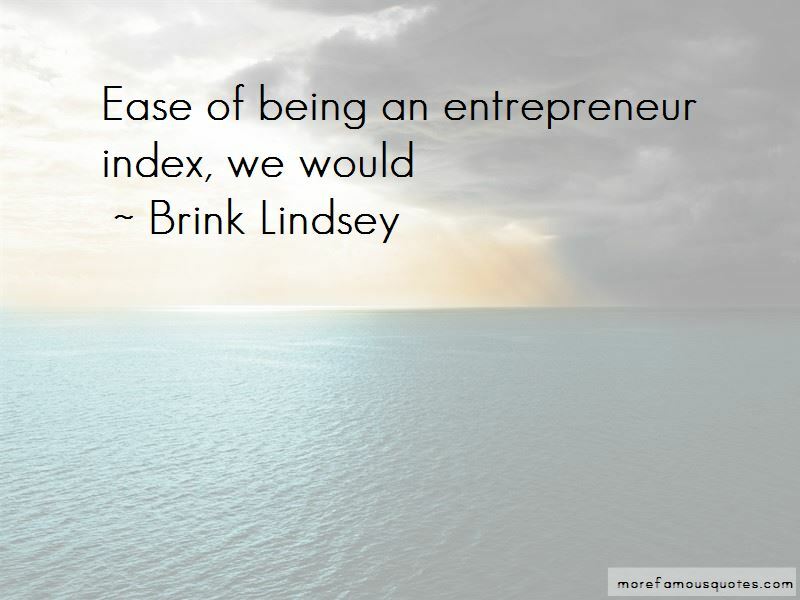 Enjoy the top 11 famous quotes, sayings and quotations by Brink Lindsey. Is now composed of older, larger companies. 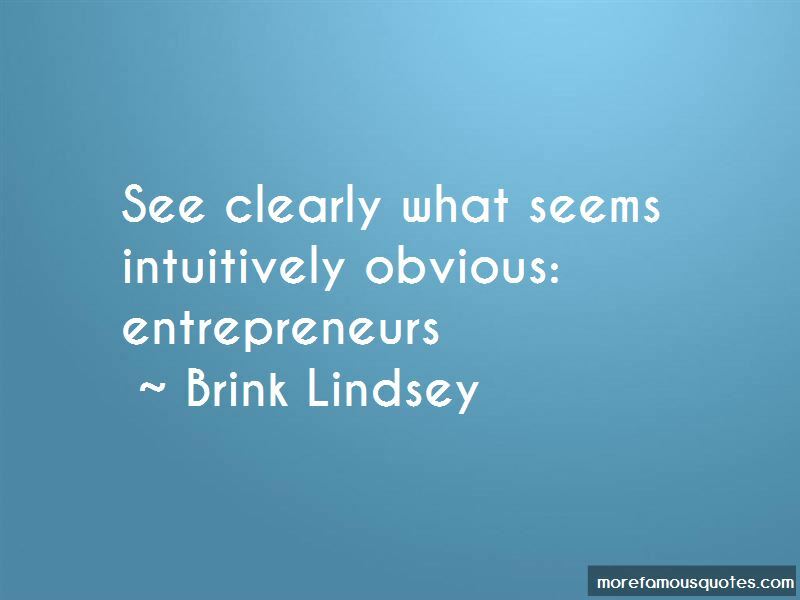 And old, big companies do not start new businesses, innovate in profound disruptive ways, or create jobs. 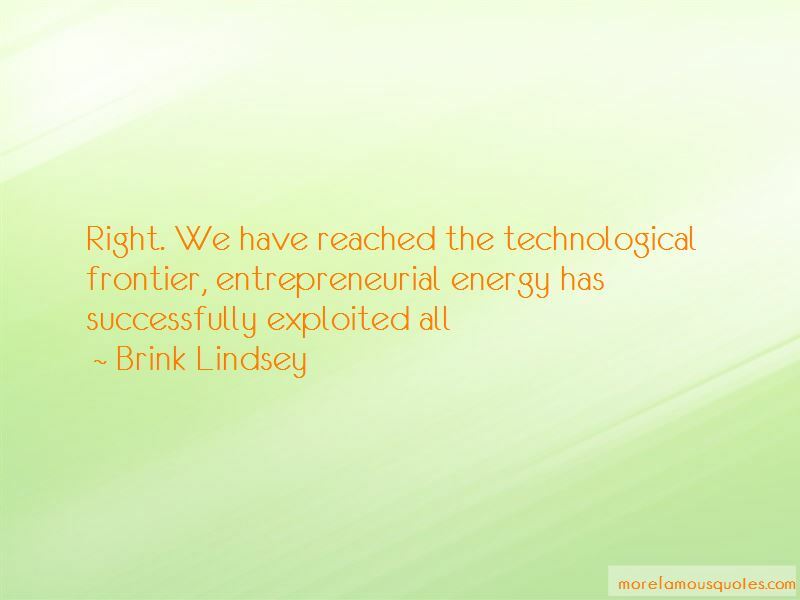 Want to see more pictures of Brink Lindsey quotes? 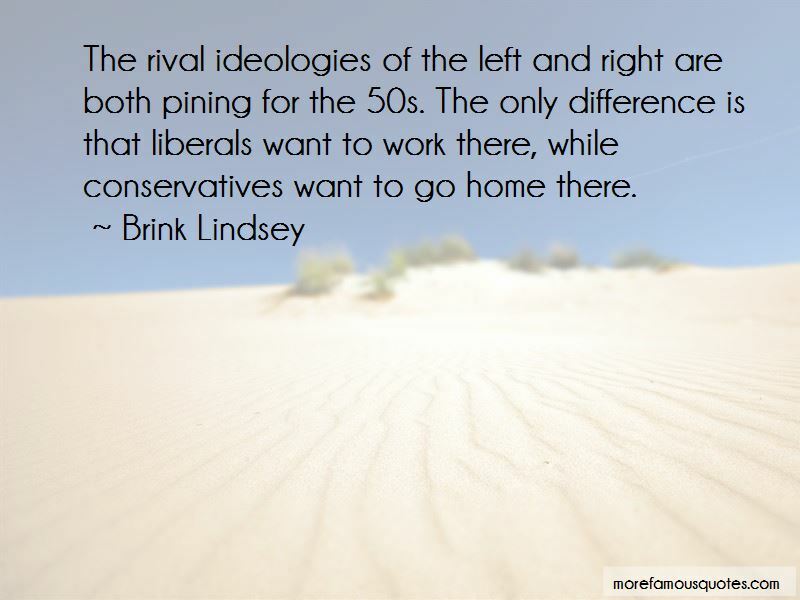 Click on image of Brink Lindsey quotes to view full size.